With catchy syncopation and contrasting moods, this adventurous overture is a perfect concert opener. The thrill of exploration gives way to the discovery of that perfect view. 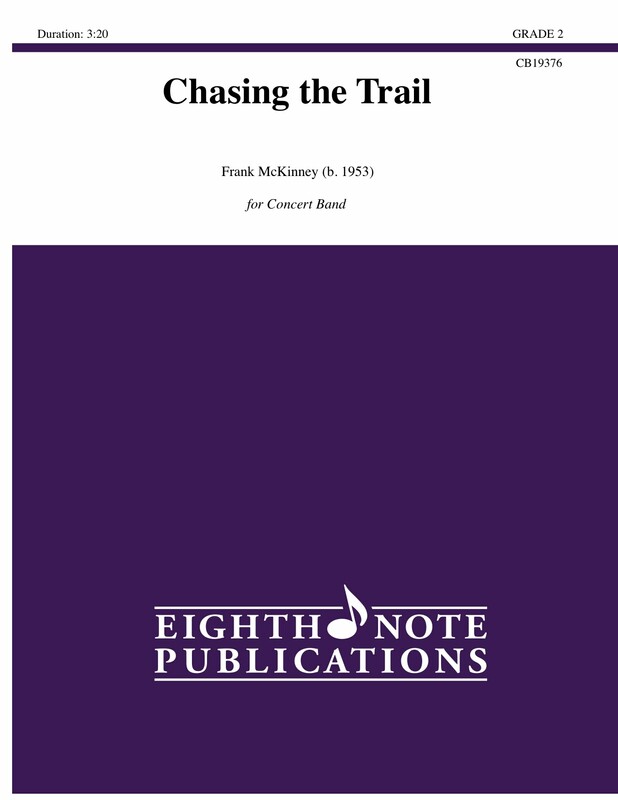 Your students will be ready to hit the trail with this melody stuck in their heads.